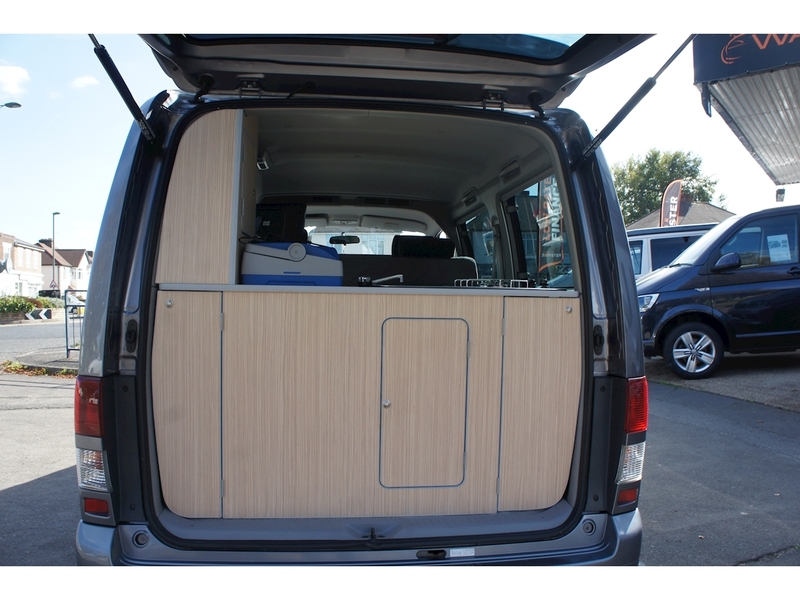 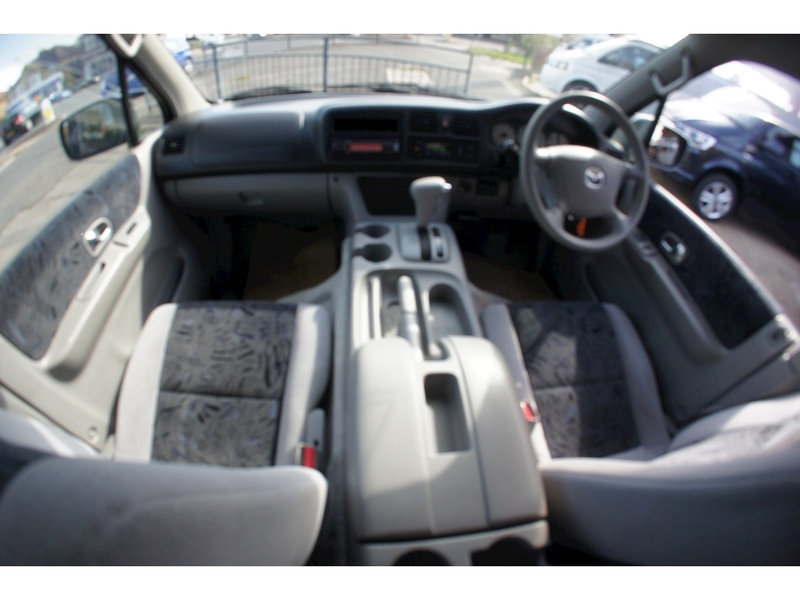 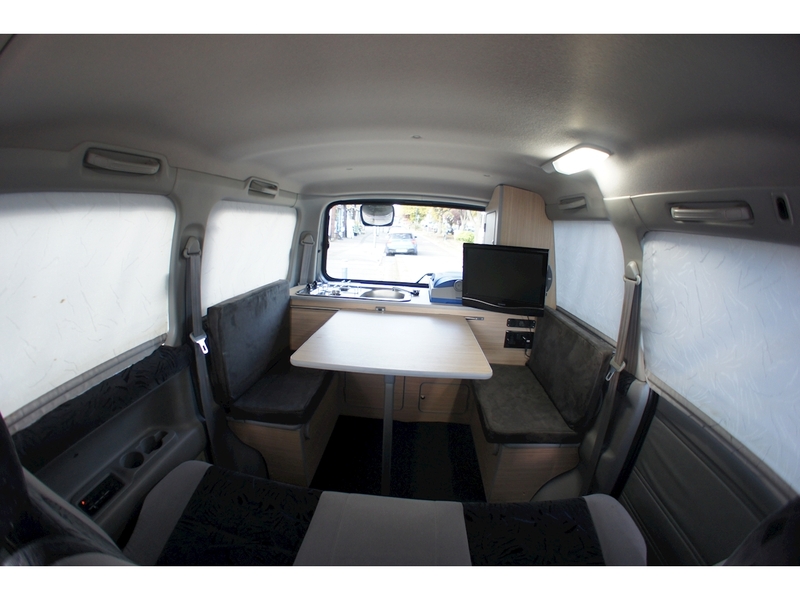 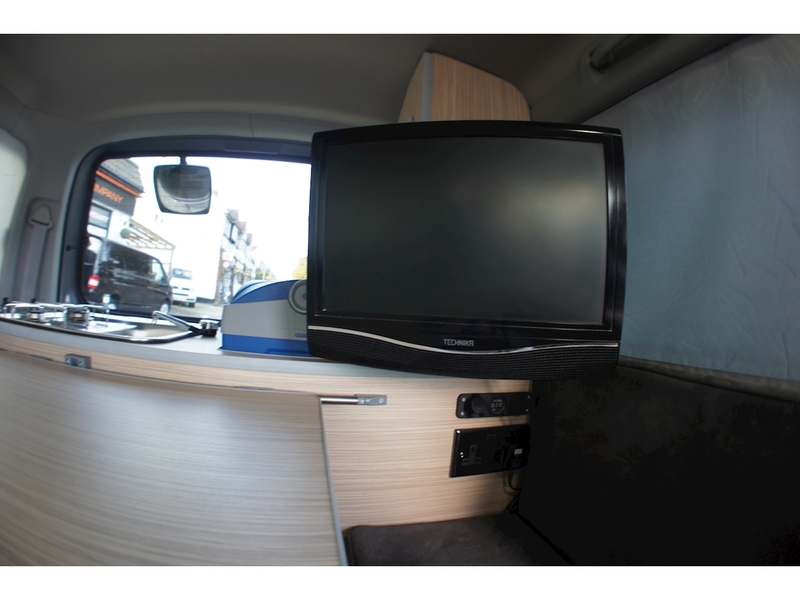 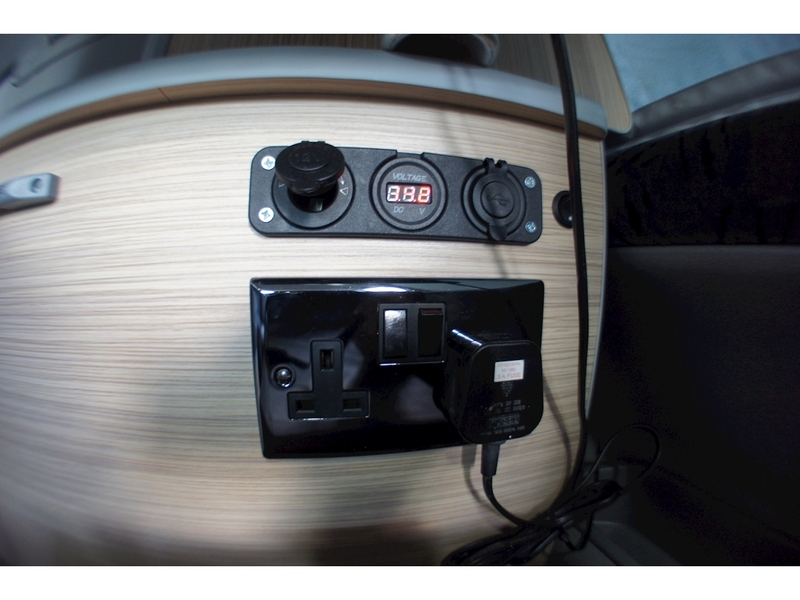 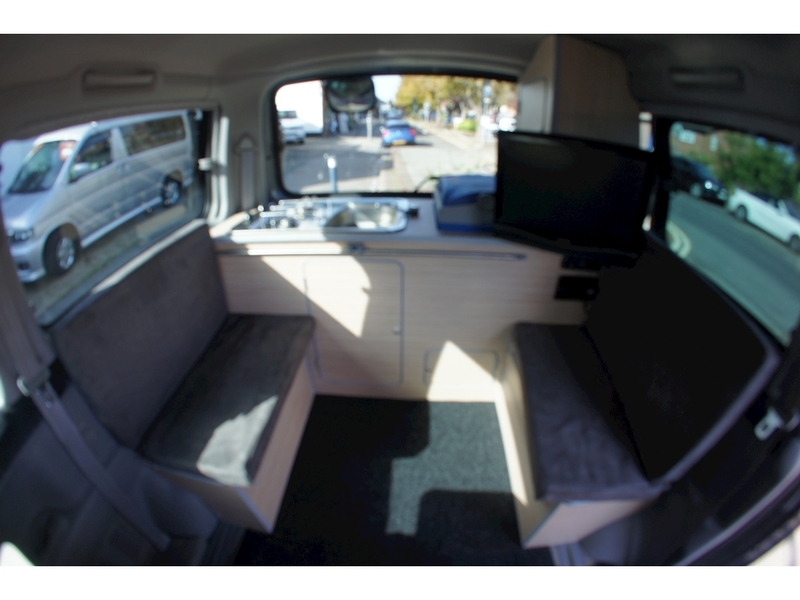 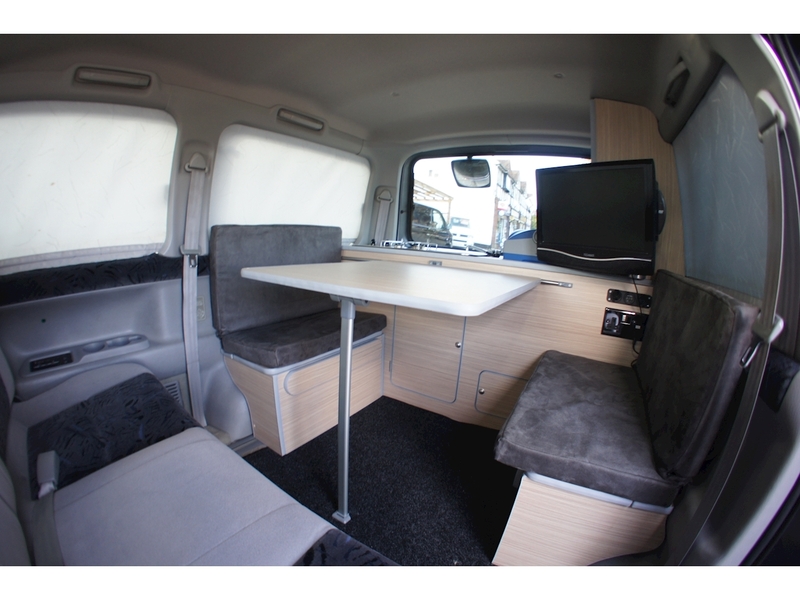 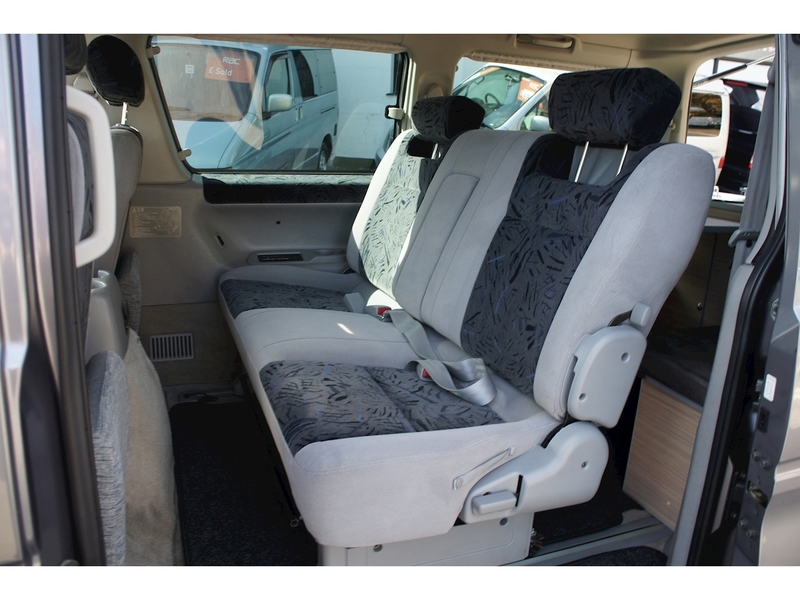 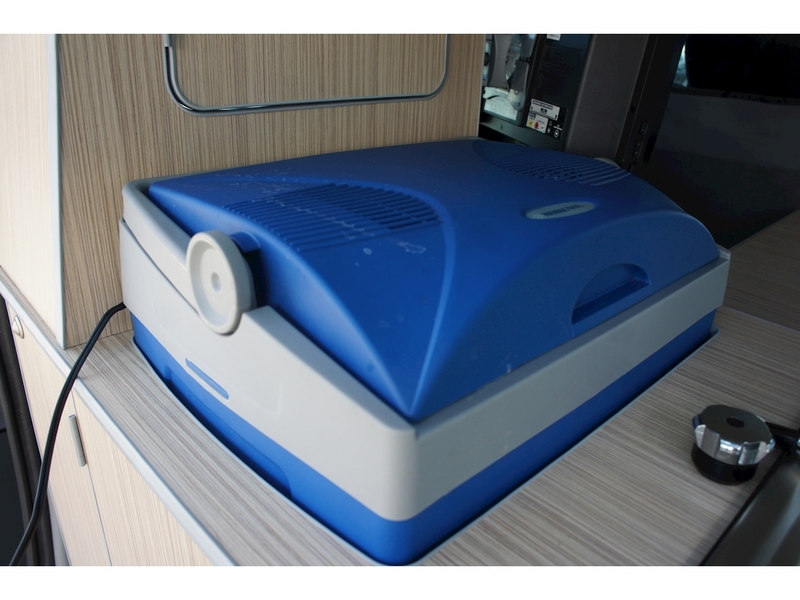 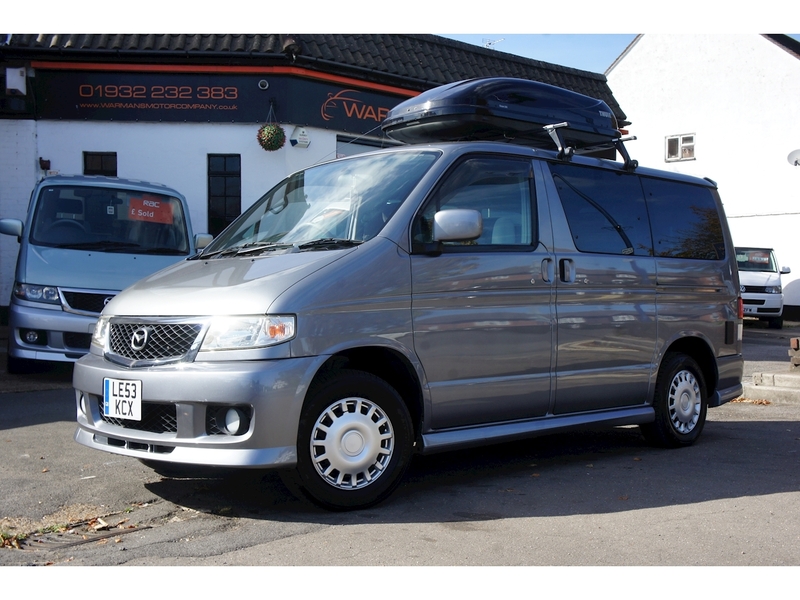 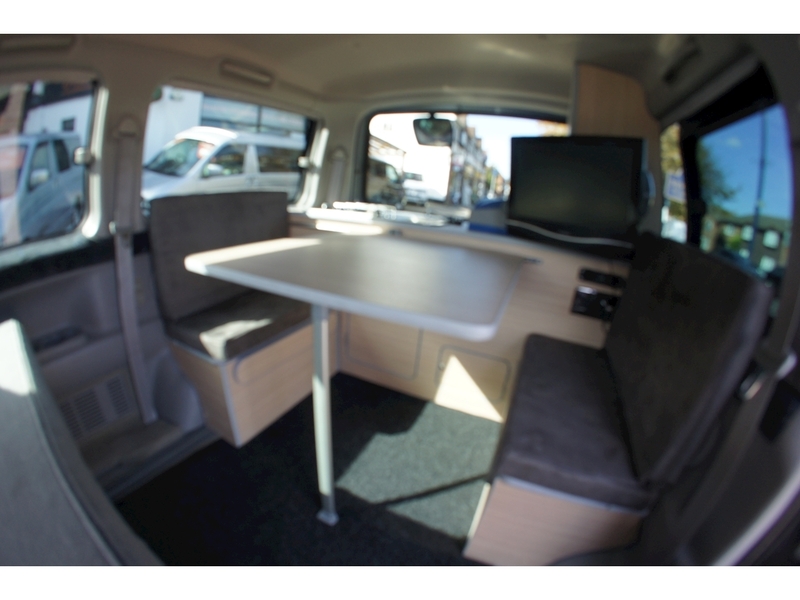 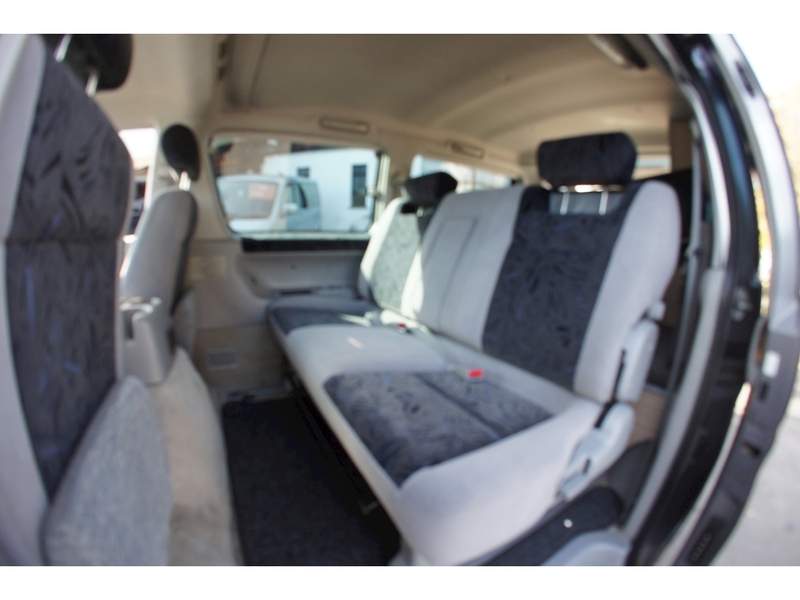 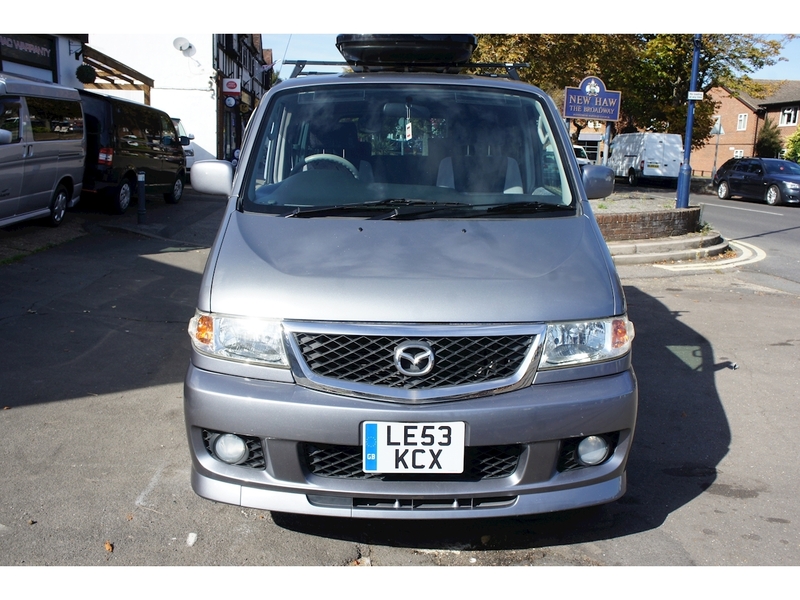 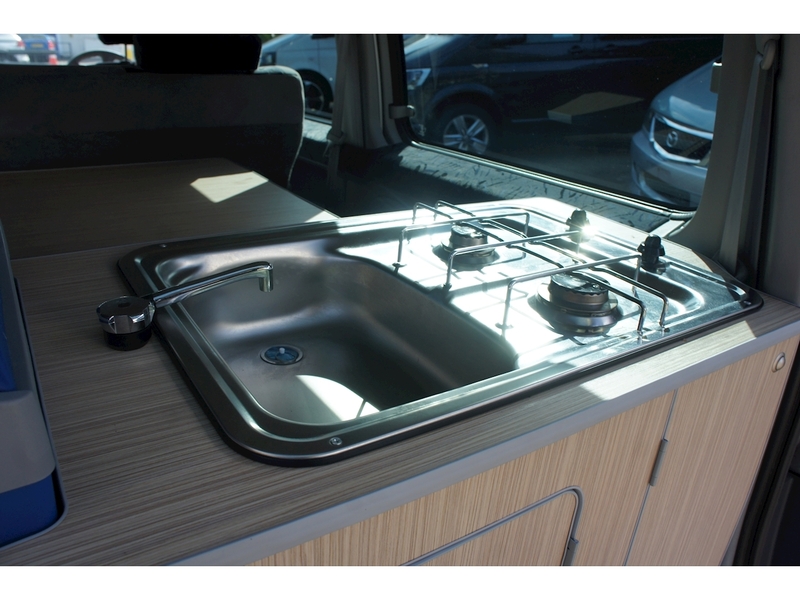 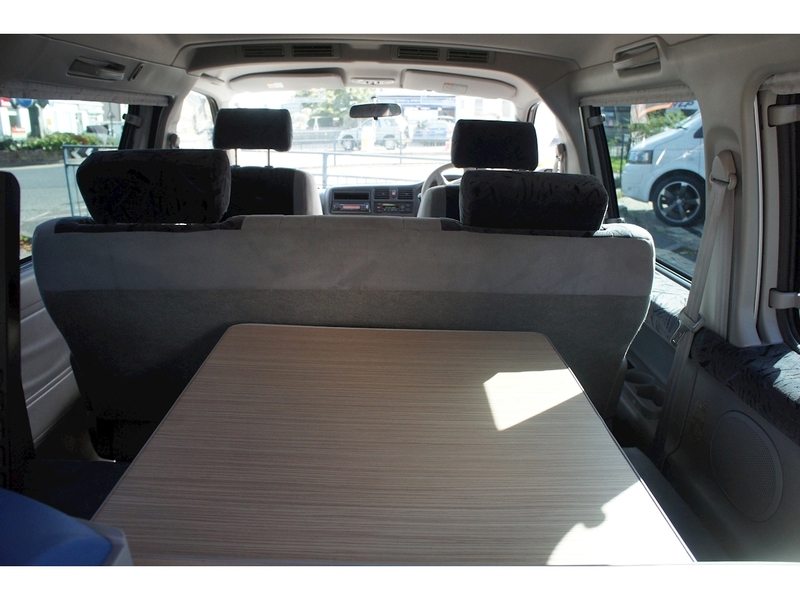 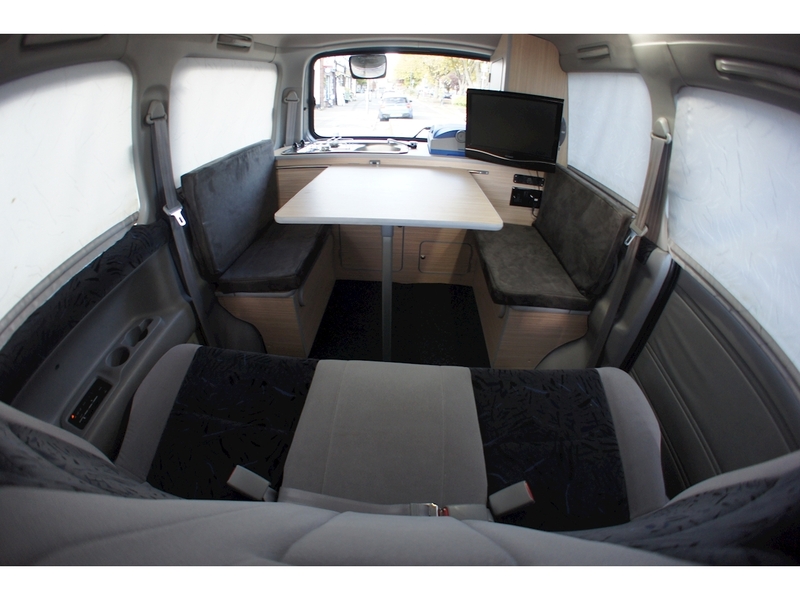 This converted Mazda Bongo has been fitted with a North Star rear conversion complete with porta potti storage, twin burner sink combo unit, leisure battery with hook up charger, 12v USB sockets and 1 x 12v UK mains sockets, ample storage with lockable cupboards. 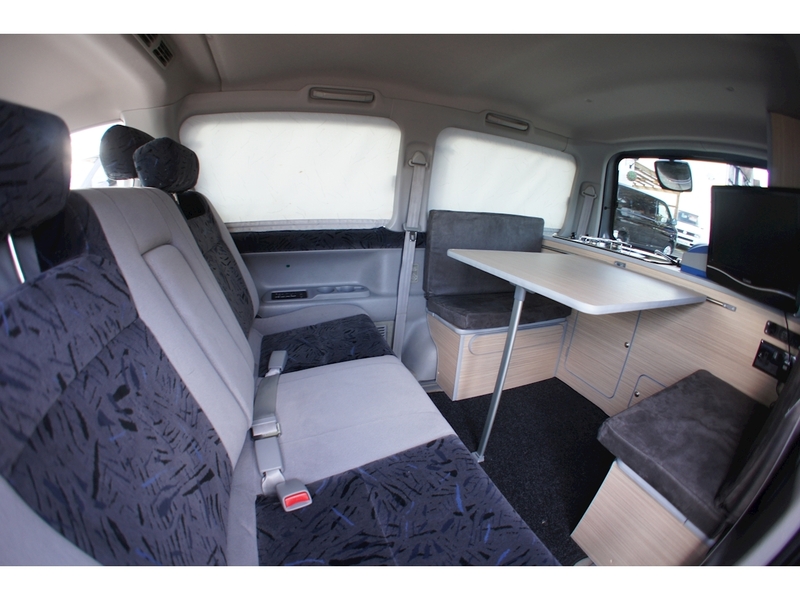 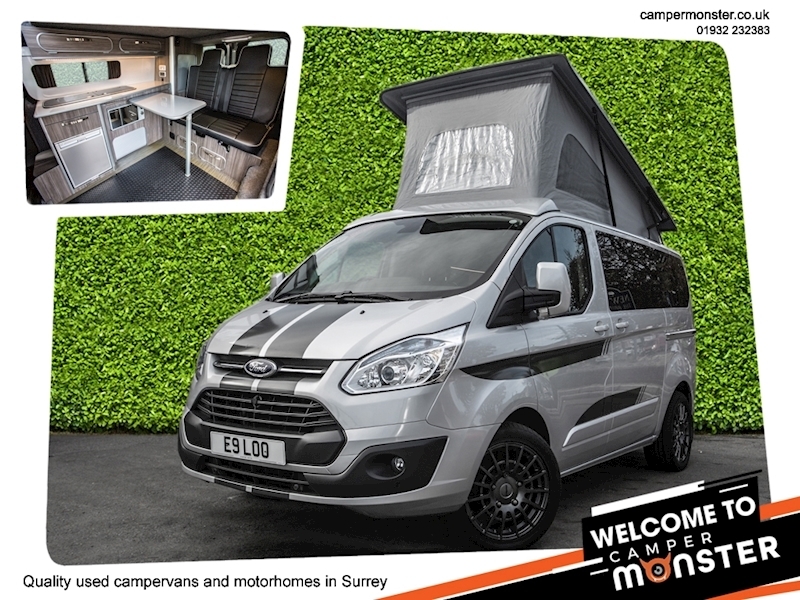 The Bongo can carry 5 people and fits 5 people comfortable around the table, it sleeps 2 but can sleep a further 3 more people with the added benefit of a hideaway awning. 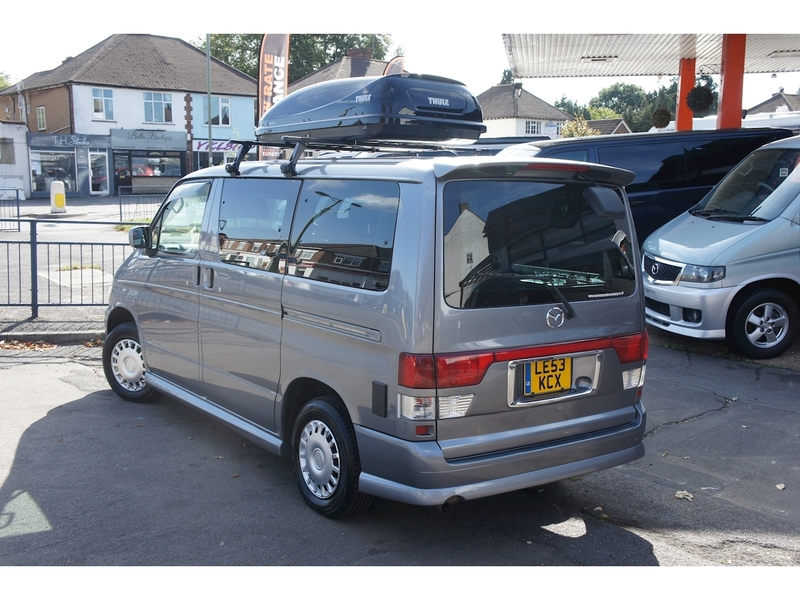 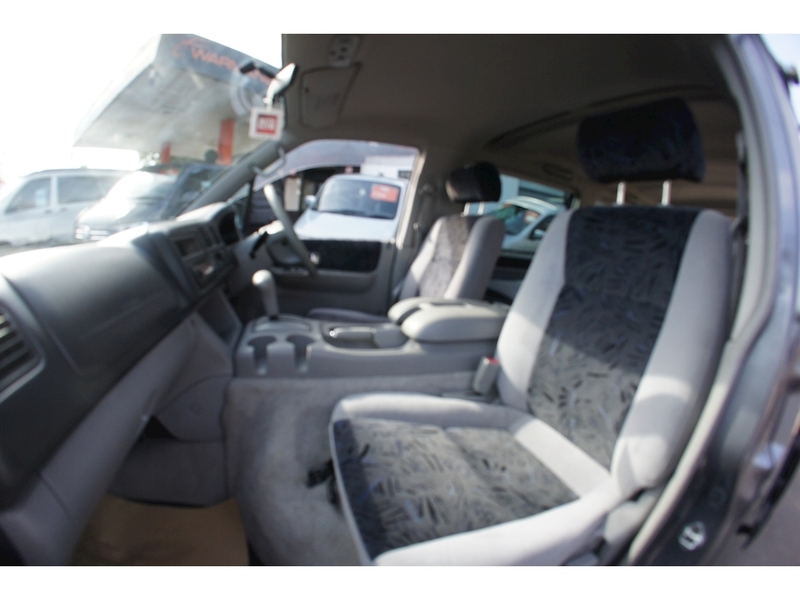 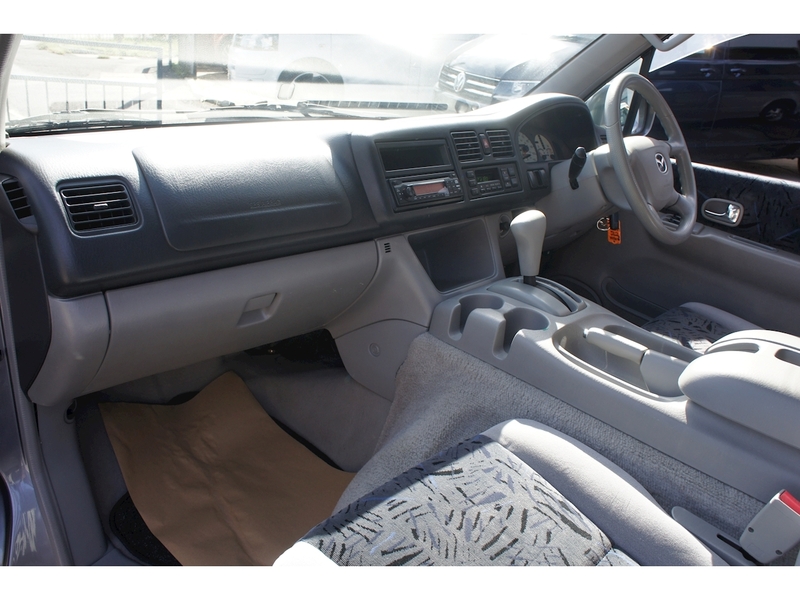 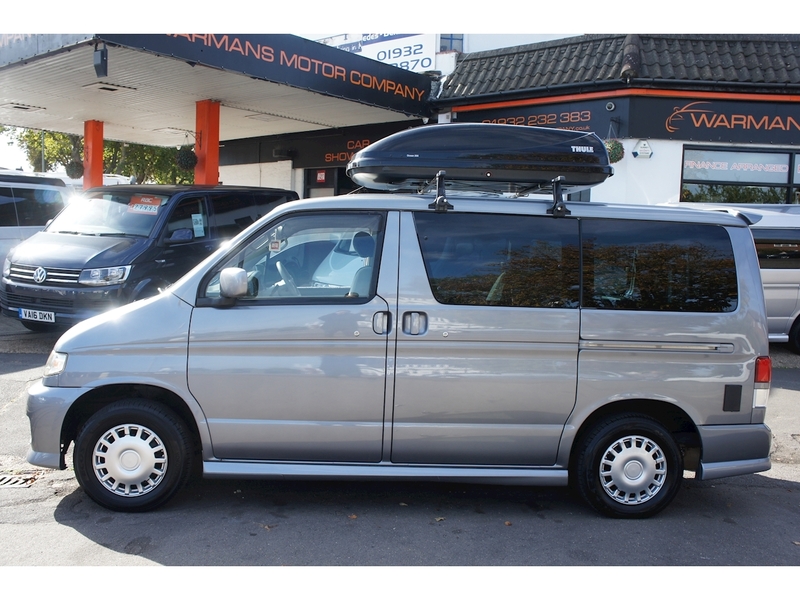 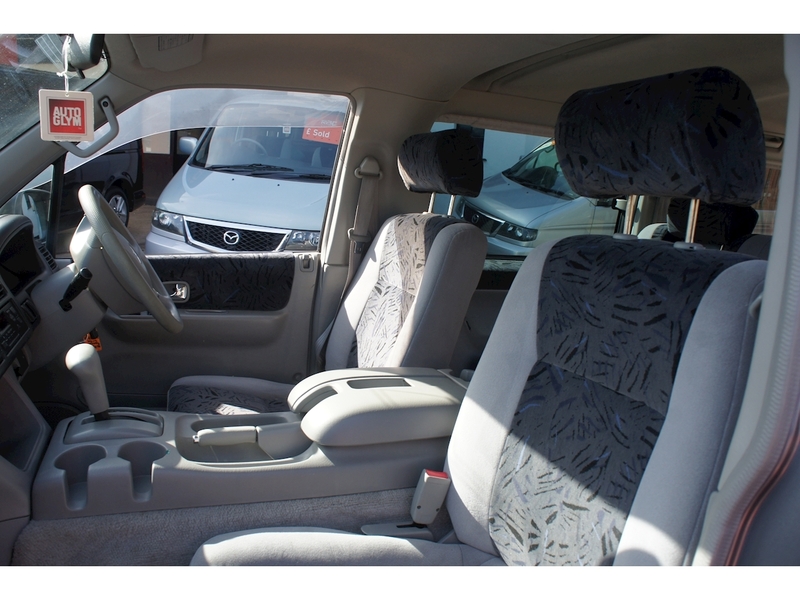 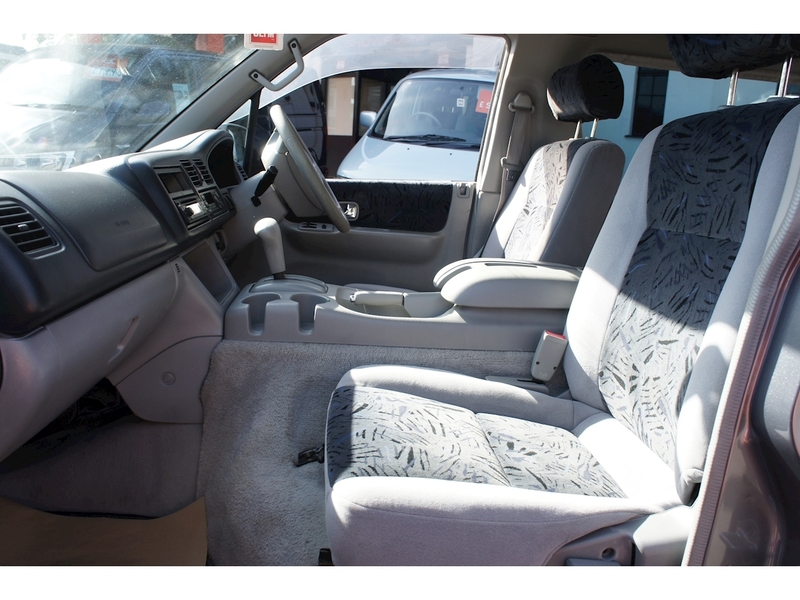 The vehicle itself comes fitted with TULE roof rails and TULE roof box if desired, electric power blinds, air conditioning, power fold in mirrors, electric windows, soft closing side door, tinted privacy glass, CD/radio, power steering, heated rear windscreen, colour coded bumpers and door handles, rear spoiler ect . 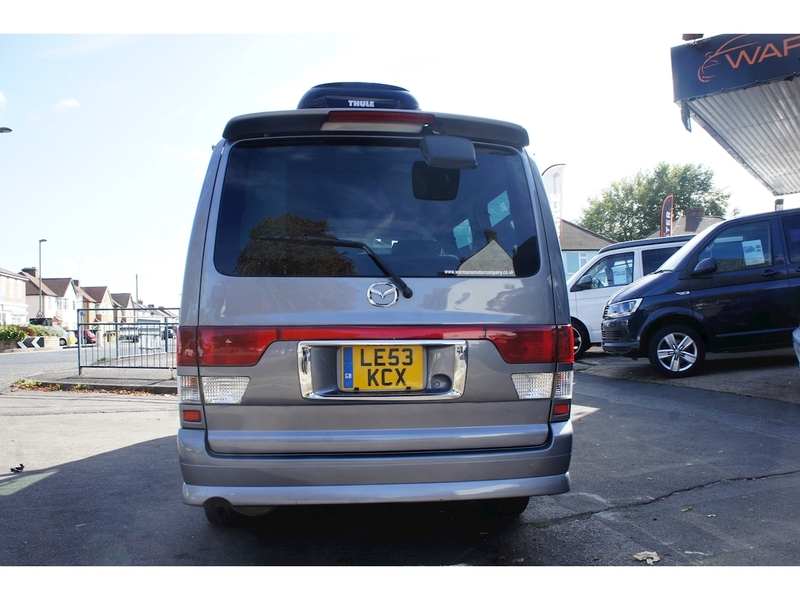 This vehicle comes with with a RAC warranty and RAC brakedown assist for complete peace of mind.